Adding what will be the third North Texas-based brewery to its portfolio, today Andrews Distributing has announced a partnership with Shannon Brewing Co. of Keller. 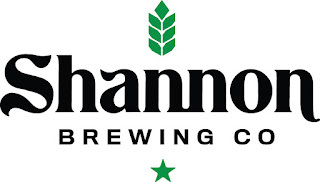 Shannon Brewing first appeared on the local scene in July 2013, after owner Shannon Carter revealed he was working to secure a site for the brewery in the Mid-Cities. 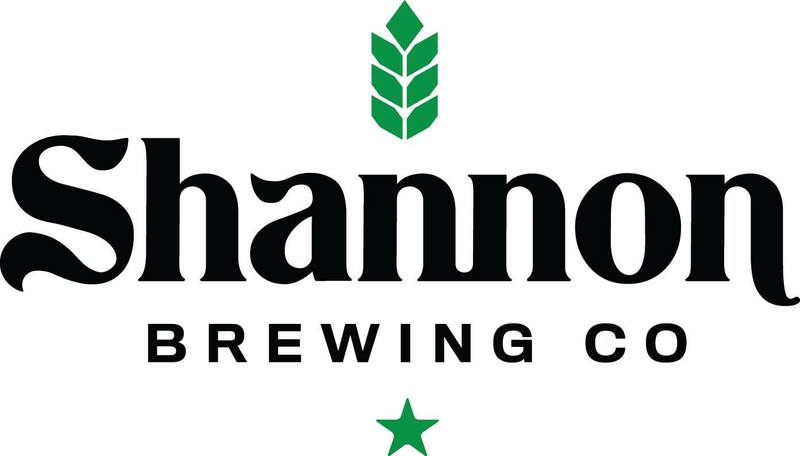 A little over a year later, in September 2014, Shannon Brewing made its debut and began production of its brand of fire-brewed Irish ales. Today, the brewery produces a full line of fire-brewed beers using all-natural ingredients and the purest water possible. Commenting on the brewery's approach and the subsequent pairing with Andrews, Carter said, "We start our process with pure spring water from Samantha Springs in Keller, followed by the use of only non-GMO two-row malted barley and whole flower hops. Our fire-brewed process produces a caramelization in our sugars that cannot be reproduced on other systems. The resulting beer is unfiltered, unpasteurized and awesome! The Andrews team took the time to get to know us and our beers. We know their team is truly invested in our brand, and we are thrilled to begin this partnership." Kelli Hopson, Shannon brand manager for Andrews, noted that the brewery offers a great mix of heritage, culture and unique brewing practices. In addition to that, she said, "Their relentless commitment to quality is reflected in their award-winning portfolio of beers and we look forward to sharing them with our North Texas Community." According to a press release, Andrews will launch the Shannon brand within their North Texas territories, but excluding Denton County, with deliveries to draft accounts beginning on February 29. Package distribution will follow starting on April 4. Labels: Andrews Distributing, distribution, Keller, press release, Shannon Brewing Co.